SHORT SALE GREAT HOME IN QUIET ESTABLISHED NEIGHBORHOOD. 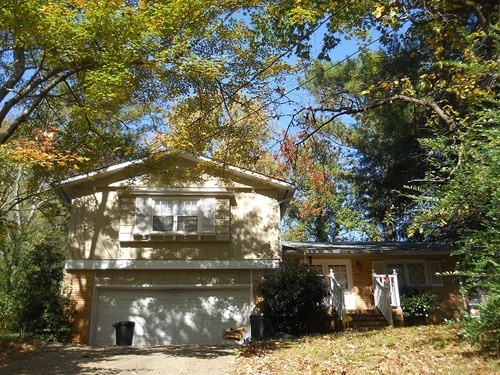 4 BD/2 BA BRICK/FRAME SPLIT LEVEL WITH FINISHED AREA DOWNSTAIRS, COULD BE 4TH BEDROOM OR DEN. THIS HOME HAS LOADS OF POTENTIAL AND IS PRICED RIGHT. SHORT SALE, PRICE AND TERMS ARE CONTINGENT ON BANK APPROVAL.